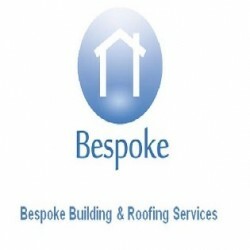 Search for a local Tradesman in Northumberland below or alternatively you can post your job so they find you! 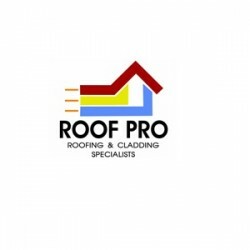 Roofers in Newcastle upon Tyne, Tyne and Wear. Garage Doors in Seaton Delaval, Northumberland. Decking Contractors in Ashington, Northumberland.